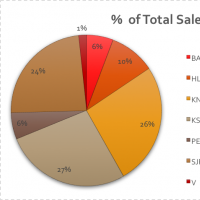 Interestingly, the geographic distribution of sales volume of homes sold in Georgina has seemed to spread itself more evenly, with a large decrease in homes sales in Keswick South, paired with an increase in homes sales in Keswick North and Sutton & Jackson’s point, putting these three areas within 4 home sales of one another. As outlined in the June 2016 Georgina Real Estate Market Report, the spring market never really tapered off, creating a sustainable volume and price environment for homes for sale in Georgina. 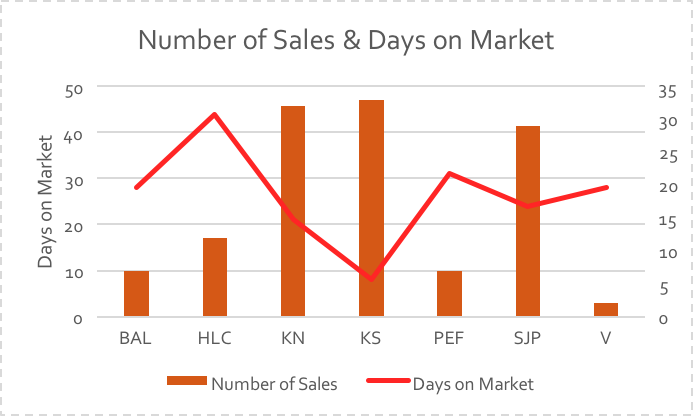 While we’ve seen small fluctuations in home sales volume on a month-by-month basis, no major decreases in price or volume have occurred in Georgina’s real estate market. It appears that Georgina’s real estate market functions differently than surrounding areas in York Region, in such that we benefit from the net migration of tourism in the summer months, attracting a number of investors and potential future residents from areas south along the Highway 404.